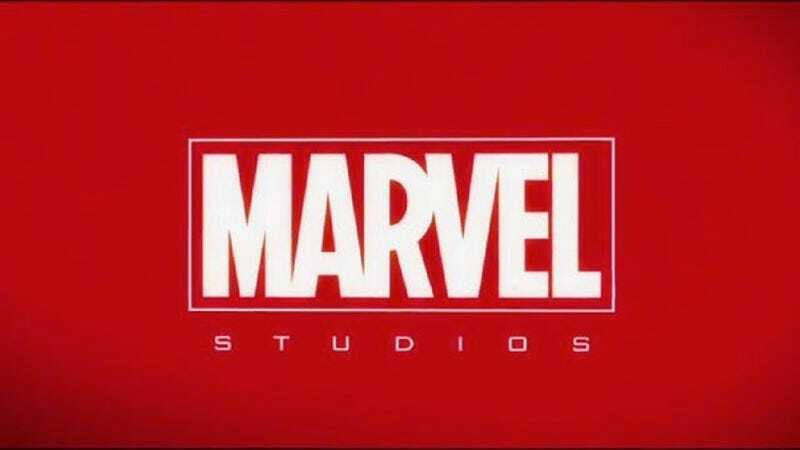 Year by year, film by film, the network of movies that is the Marvel Cinematic Universe threatens to become as complicated as the densely interconnected comic books on which it’s based, with inter-movie references piling up faster than all but the most ardent fans can count. Luckily, MTV has stepped up with a video that attempts to list and explain all of these Easter eggs—from obvious stuff like Stan Lee’s cameos, to subtle bits of foreshadowing, to obscure references tossed off with seemingly no real point but to please fans. The video is far from comprehensive, omitting those from this year’s Captain America: The Winter Soldier and Guardians Of The Galaxy—which, to be fair, aren’t yet on home video—and it’s likely the editors also missed a few others along the way. And considering Marvel has movies planned through 2028, there should be a video that’s triple the length of this one before too long.